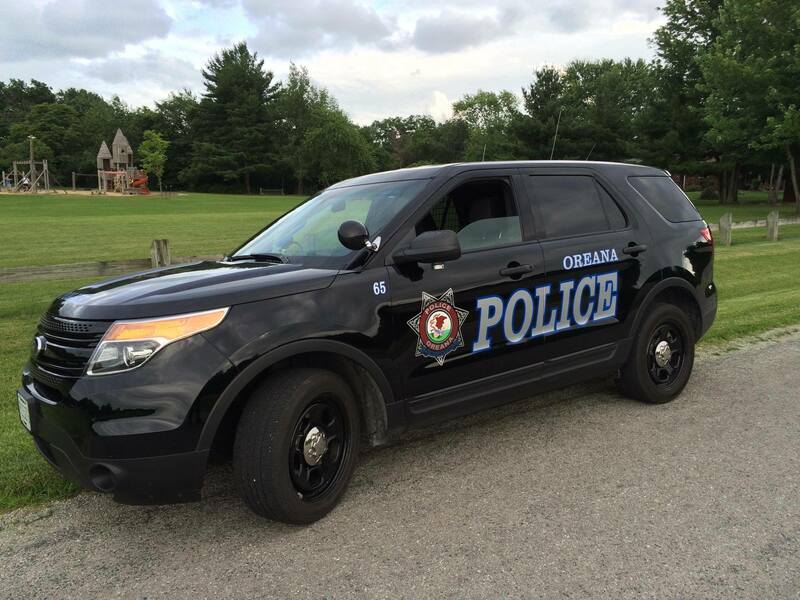 The Village of Oreana employs 2 part-time Police Officers to provide law enforcement services in the Village. The officers work varying shifts and focus on community engagement, traffic enforcement and enforcing the Village Code. The officers are dispatched by the Macon County Sheriff’s Office. To reach the Oreana Police for non-emergency issues, please call 424-1311. For emergencies, always call 9-1-1. The Macon County Emergency Alert and Notification System allows you to opt-in to receive notifications via phone calls, text messaging, e-mail and more based on locations you care about. You can choose to receive notifications about events that may affect your home, workplace, family’s schools and more. You will receive time-sensitive messages wherever you specify, such as your home, mobile or business phones, email address, text messages and more. You have the ability to adjust the order in which the system will try to contact you. Create an account and add your contact and location information into the notification system. All information you provide will be kept strictly confidential. Registration for this service begins January 21, 2015. 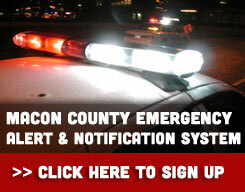 The Macon County Emergency Alert and Notification System will be active beginning February 1, 2015. © 2015-2019 Village of Oreana, Illinois. All rights reserved.